As of August 1st, 2018 Elements of Acupuncture is CLOSED. We want to thank San Antonio and the surrounding areas for supporting us the past 8 years and give a special thank you to all of our clients for entrusting us with their health and send them our best wishes for health and happiness. Established clients may send emails to elementsofacu@gmail.com for referrals or questions regarding client files. Not sure if we can help you? 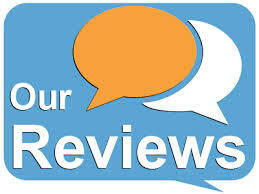 Read reviews from many of our satisfied clients. Blue Cross Blue Shield, United Health Care, Aetna, & Cigna all have plans that include Acupuncture. Find out how you can get your treatments 100% paid for by your car insurance.